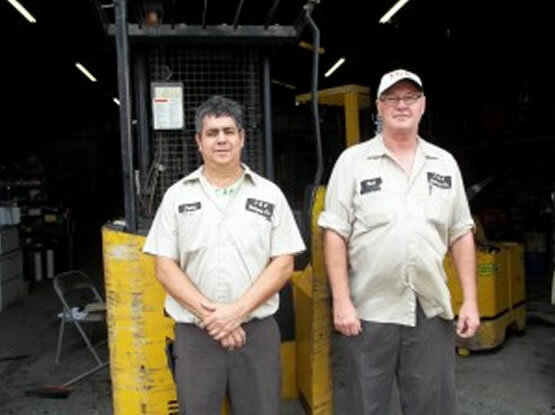 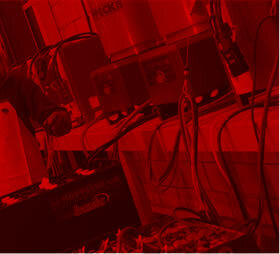 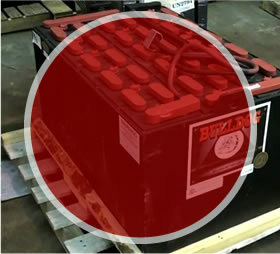 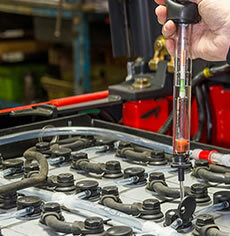 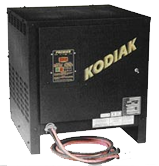 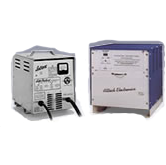 J& K Battery Inc., is a leader in industrial batteries and industrial battery chargers. 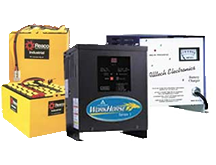 We carry a wide product line of industrial battery chargers and industrial batteries to help meet of all your needs. 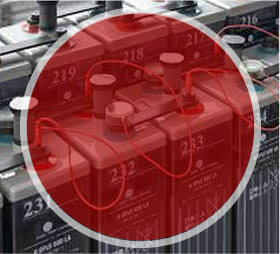 Our company tailors our industrial batteries to the mass industrial forklift batteries and chargers for a wide range of industries as well. 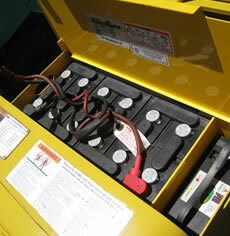 As part of our product line we carry lead acid batteries and chargers. 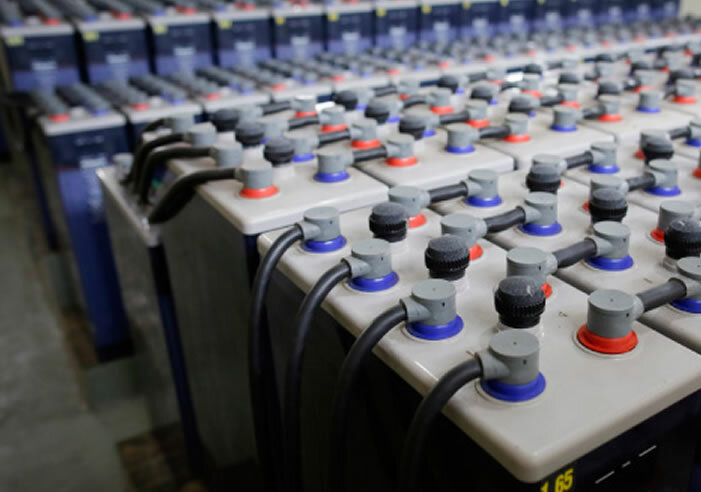 We have the experience along with a wide product range that includes industrial battery changing equipment, water systems, and battery room setup.